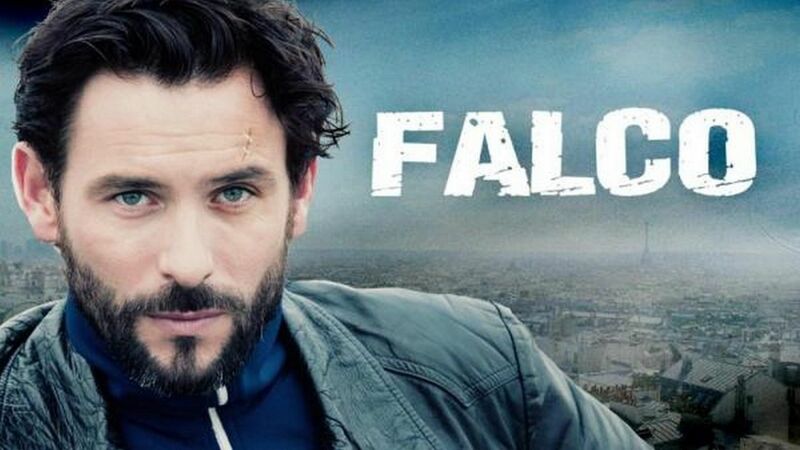 Here's where to watch every episode of Falco season 4. Mouseover or tap an episode to see where to stream it. Click or tap the play icon to stream it on the best available service. 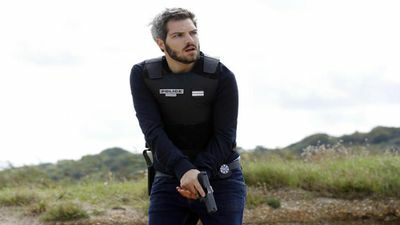 Double peine (1) Apr 7, 2016 Falco is mobilized by the alarming disappearance of Audrey, a young woman abducted from her home. At the same time, he supports his ex-wife and daughter, hard hit by the incarceration of Cheron. Falco he succeed in making clear his friend?